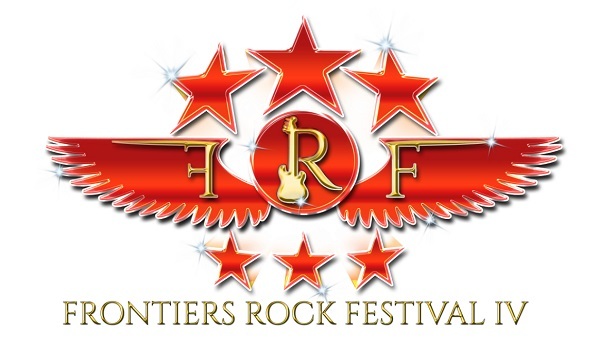 Frontiers Rock Festival IV dates and lineup will be announced tomorrow – Tuesday December 6th – LIVE during the LINEA ROCK Radio and Webcast starting at 8.00 PM CET. The Webcast will be also streamed LIVE on the Frontiers Music Srl and Frontiers Rock Festival Facebook sites. The LINEA ROCK show will be hosted by Marco Garavelli and Barbara Caserta and will also see the participation of Frontiers Rock Festival manager Primo Bonali. More surprises will happen during the show – don’t miss it!